Negative Carry Over – No. 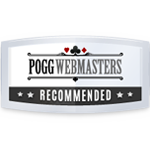 Players who win more than 50000NOK in a month will be dealt with according to the High Roller policy. 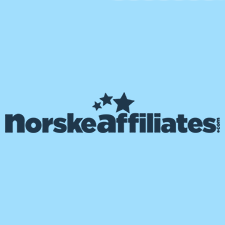 Norske Automater casino, and the Sarah Enterprises Group, hold a positive reputation with players. 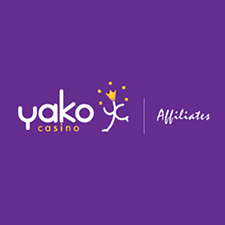 From an affiliate point of view they offer a range of highly targeted casinos for different geographic markets. A greater range of softwares would be more of a draw for players, but they offer a competitive commission structure and affiliate friendly terms and conditions.